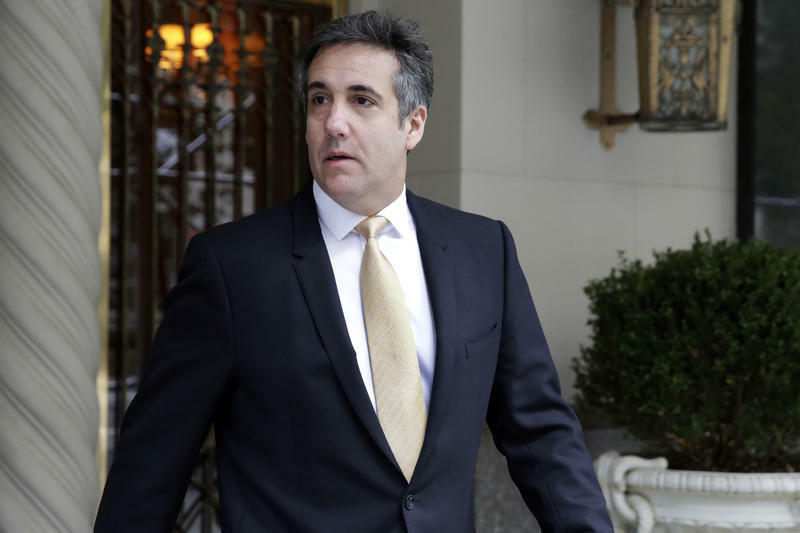 Two people familiar with the financial fraud investigation of Donald Trump's former personal attorney, Michael Cohen, say he has reached a plea agreement. 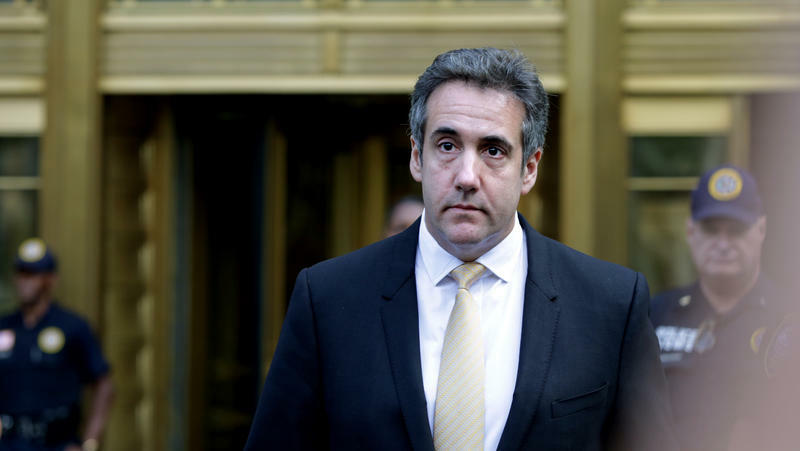 Cohen is due to appear in federal court in New York at 4 p.m. ET Tuesday. 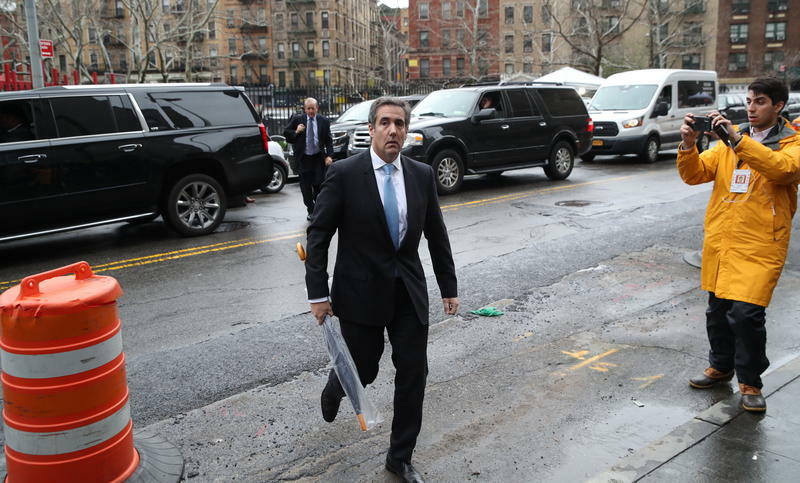 He was earlier seen going into a building where the FBI has its New York offices.